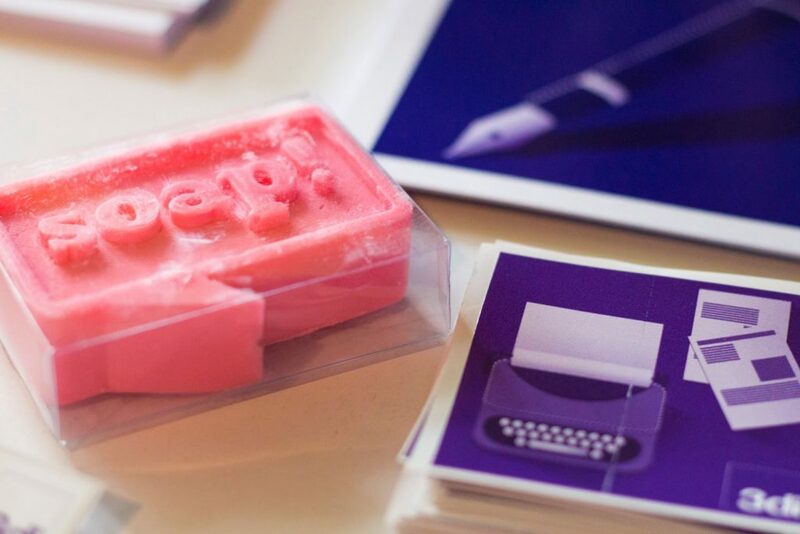 If you’re a hungry for knowledge, tech-aware professional, the name soap! does surely ring a bell or two. Advertised as the best content conference in the CEE region, for three days soap! unites technical writers, e-learning experts, translators, information architects, content strategists, marketing specialists, product managers, software developers… you name it. And these three days are fully-packed with workshops and talks. Plus networking. Tons of networking. Sounds pretty neat, doesn’t it? Well, otherwise we wouldn’t have been supporting them for three years in a row now! That’s right, this year 3di Poland returns as a soapy sponsor. So if you’re there, make sure you drop by our booth and say hello! 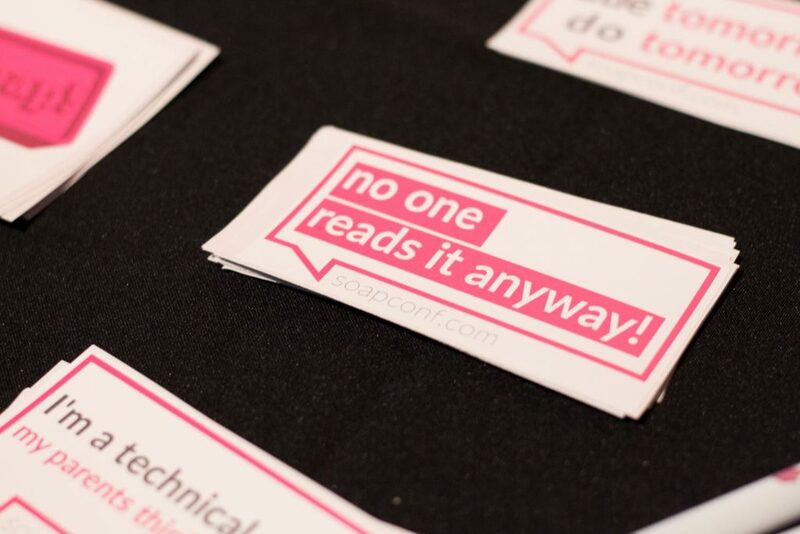 What started out as a modest idea of four friends ended up being a full-blown large-scale content conference and led to one of the most vibrant techcomm communities in the Central and Eastern Europe. While soap! conference is the most known and the most visible activity, the influence of soapers spreads much further. The Meetcontent project is yet another example; locally organised (Krakow and Wroclaw so far) knowledge-sharing sessions attract lots of attention and gather many participants eager to discuss UX, technical writing or graphic design. The soapy community is also responsible for various webinars, so you can even absorb lots of useful information drinking hot chocolate and sporting your trendy pyjamas if you feel like it. …share real-life experiences, discuss problems. That’s what it says in the event description. And believe me or not (though I’d rather you did), it’s by no means a catchy but empty slogan. The conference touches upon such a myriad of topics that you’re bound to find something of interest. From reuse strategies and cloud-based translation, through best practices for publishing to mobile devices, up to gamification and using beacons for content conversion. With speakers from all over the world, soap! offers you a wide variety of viewpoints and approaches to issues and concepts that are common for all techcomm professionals, in Sosnowiec, Hamburg, New York and Mumbai alike. Willing to find out what the new trends in the industry are? Looking for solutions for your business? Or maybe interested in pursuing a brand-new career as a technical communicator? 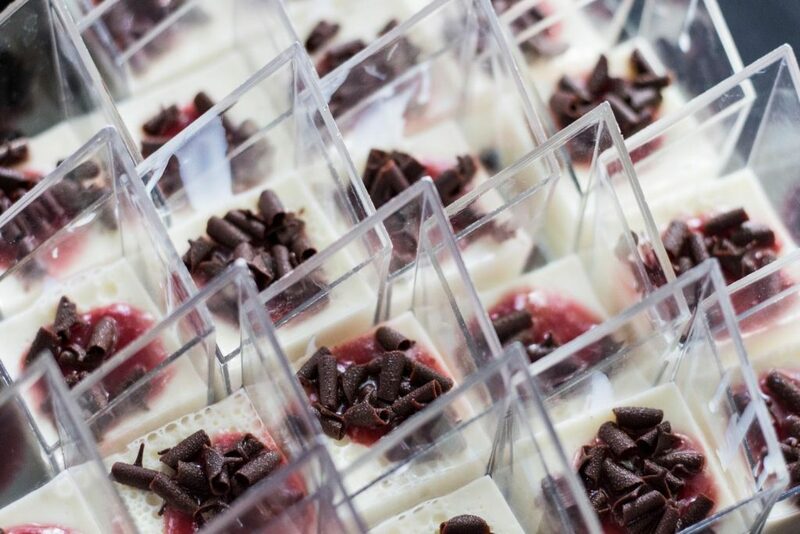 Or simply interested in that awesome catering? This is the place. …aaaand here’s the link to the Facebook event. 0 Comments on "Enter the soap!"